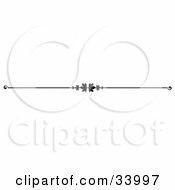 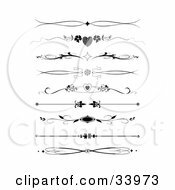 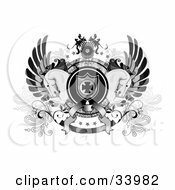 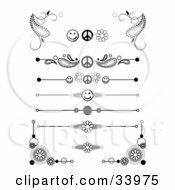 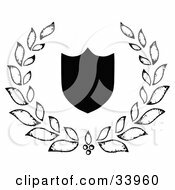 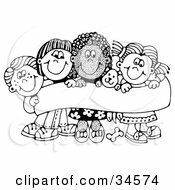 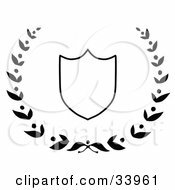 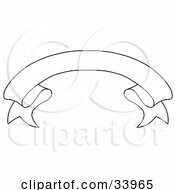 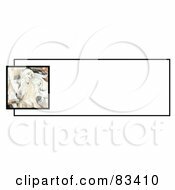 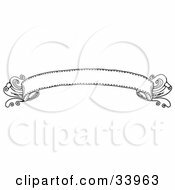 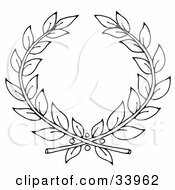 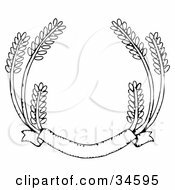 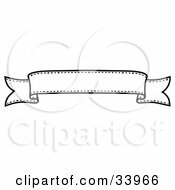 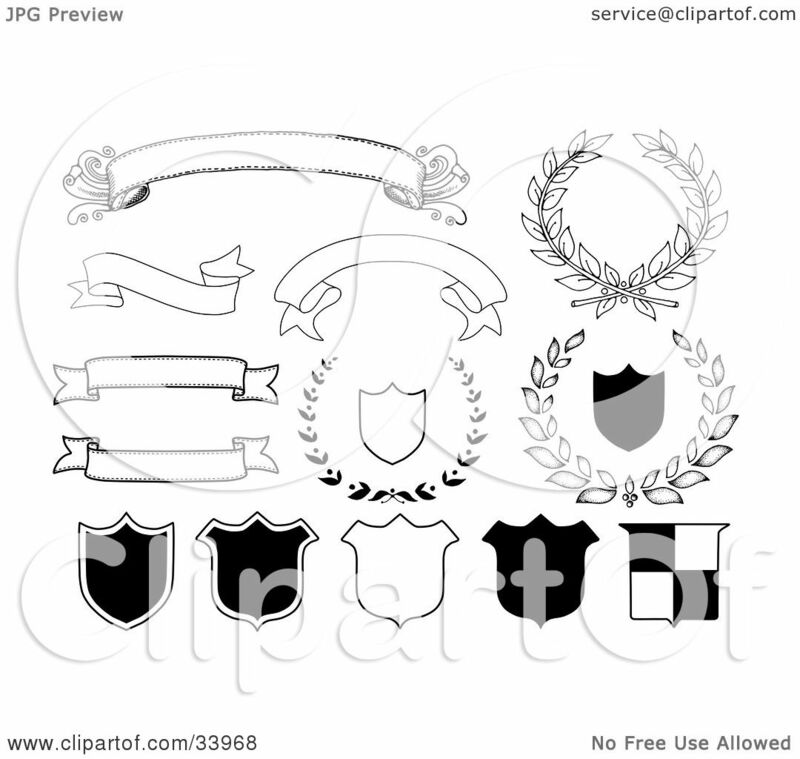 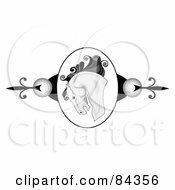 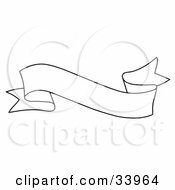 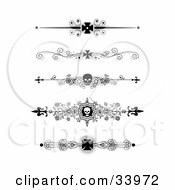 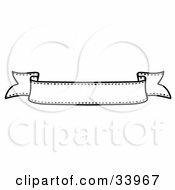 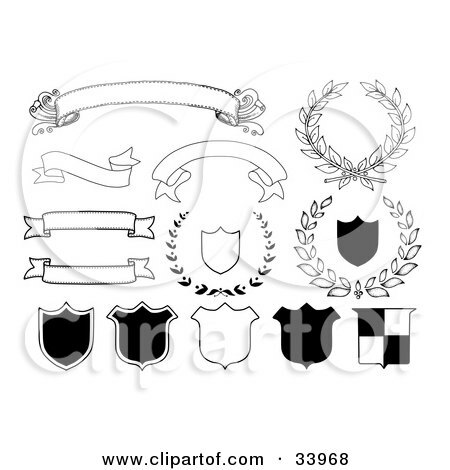 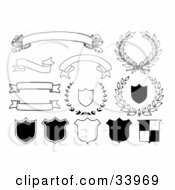 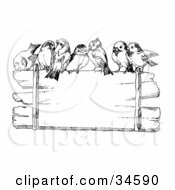 Royalty-free clipart picture of a set of black and white banners, laurels and shields, on a white background. 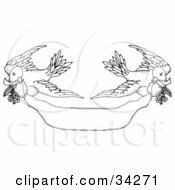 Some pieces are hand drawn. There is another computerized version available in vector.